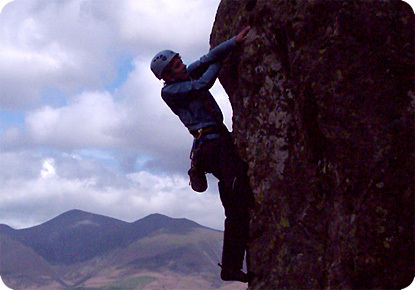 The Lake District is the birth place of rock climbing with the first route Napes Needle ascended by W.P. Haskett Smith in 1886. 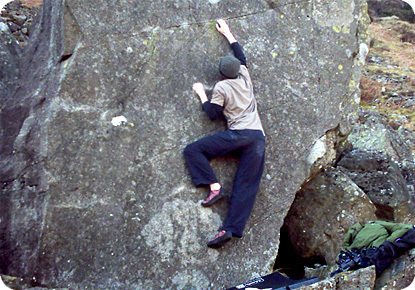 Techniques and equipment have come a long way since then and during your session you will be taught how to use them correctly, we choose the appropriate crag depending on conditions, ability and the experience of the group. 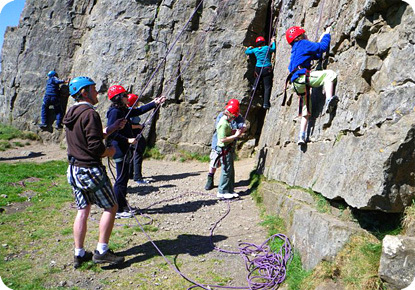 We teach climbing techniques and safe belaying in all sessions for beginners and for more experienced groups we will progress to more advanced techniques. 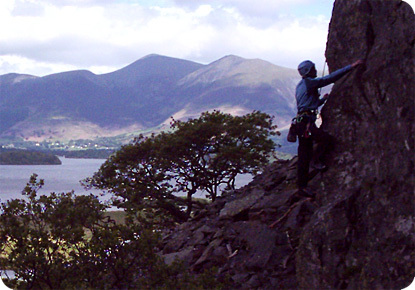 If you have already have some climbing experience and would like to take it further, we can arrange multi-pitch climbing and climbing instruction on higher grades with specialist providers.